cinderella — Apple Beauty Inc.
Cinderella is one of the most famous and recognizable Princesses in the history of film and fairy tails. 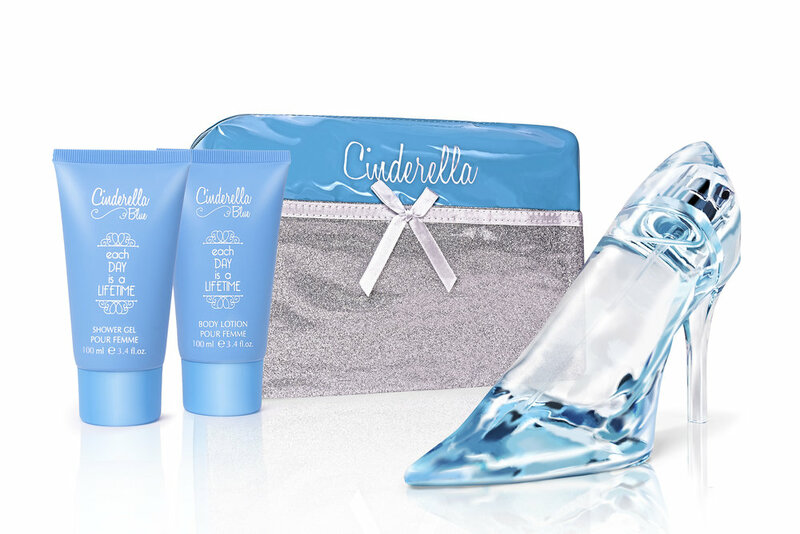 Our first adult women’s fragrance collection “Each DAY is a LIFETIME” inspired by the beautiful CINDERELLA character and her iconic glass shoe. The fragrance line features Eau De Parfum, bottled in a beautifully cut crystal glass bottle design. The product line in presented in with 60 ml EDP/ 2.0oz. Gift Set Box.